An intensive eye cream that effectively targets the two major causes of dark circles: pigmented melanin formation and poor microcirculation. Watch as dark circles are visibly reduced over time, revealing a youthful look and perfectly radiant skin around the eye contours. 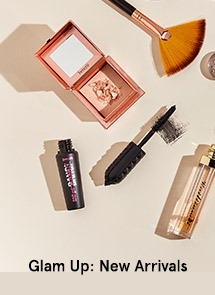 • Formulated with SHISEIDO-exclusive Dark Circle Diminisher, which works three ways: targeting the root cause of pigmentation, inhibiting melanin production, and instantly boosting microcirculation to infuse fresh vibrance and radiance to the eye area.*. Apply each morning and evening, as the last step in your skincare routine. 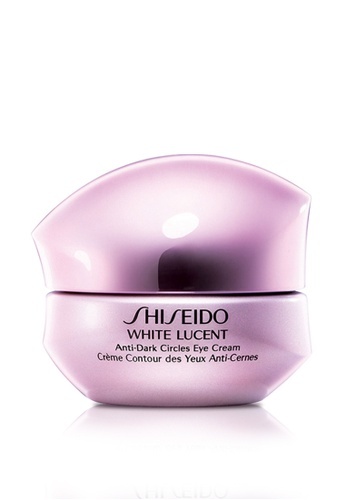 Can't find Shiseido White Lucent Anti-Dark Circle Eye Cream 15ml in your size?